Peter Parnell’s plays have been produced by the Public Theater, Playwrights Horizons, the Mark Taper Forum, the Seattle Rep Theatre, the Old Globe, and Center Stage in Baltimore, among others. His two-part stage adaptation of John Irving’s The Cider House Rules won the American Theatre Critics Association Award, Ovation Awards, Joseph Jefferson Awards, and Drama League nominations, and was produced at the Seattle Rep, the Taper, Trinity Repertory, and the Atlantic Theatre Company in New York. His play QED was produced at the Taper and then on Broadway at Lincoln Center’s Vivian Beaumont Theatre. For television, he was a co-producer for The West Wing (NBC; two Emmy Award Citations, two Humanitas Awards), producer for The Guardian (CBS, GLAAD episode nomination), and Inconceivable (NBC). He has written television pilots for ABC and Fox. 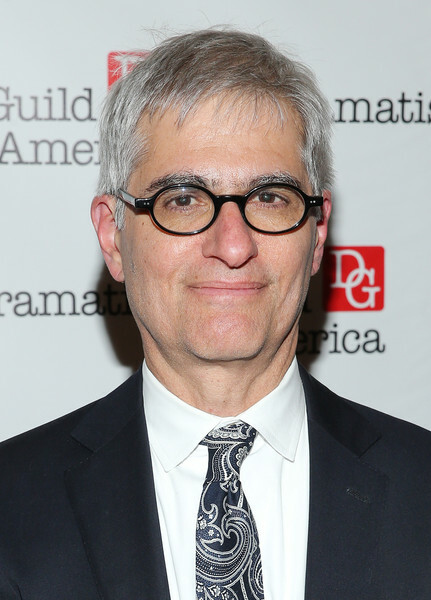 He has served on the Literary Award Committee in Playwriting for PEN, and been the recipient of Guggenheim, Ingram Merrill, NEA, and Fund for New American Plays grants. He has taught playwriting at Dartmouth and at the New School, and television writing in the Columbia University Film Division. His children’s book, And Tango Makes Three, co-authored with Justin Richardson, was published by Simon & Schuster and is an ALA Notable Book, a Henry Bergh Award winner, and was nominated for a LAMBDA Literary Award as best children’s book of the year.